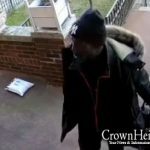 A very relaxed package thief thought he made it off a porch undetected earlier this month. 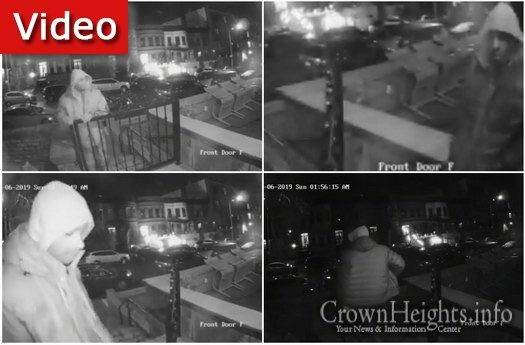 The Crown Heights porch, located on Carroll St, held an unexpected addition he failed to notice, a video camera! 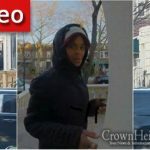 The thief can be seen walking onto the porch while looking around multiple times. 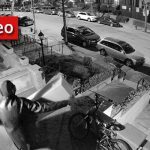 After successfully making it onto the porch, he relaxes for a minute before swooping down and tucking a package into his jacket. Unfortunately for him, the whole incident, including his face, was caught clearly on camera. Got away with it from what I saw .. LOL.. Has a hood / they all look the same : ) From your headline thought caught.him in the act .. Haha. I love seeing them meet at the 71 and close cuddly smiling pics with the brass, followed by nothing. This is going on for years. CH people get new leadership!